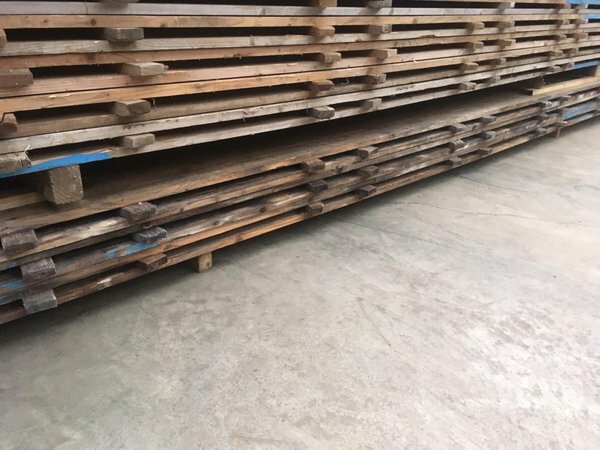 Wooden boards - 4994mm x 500mm. You are welcome to come and view items before buying. Local delivery can be arranged.